The book is titled "Honey, Do You Need a Ride? 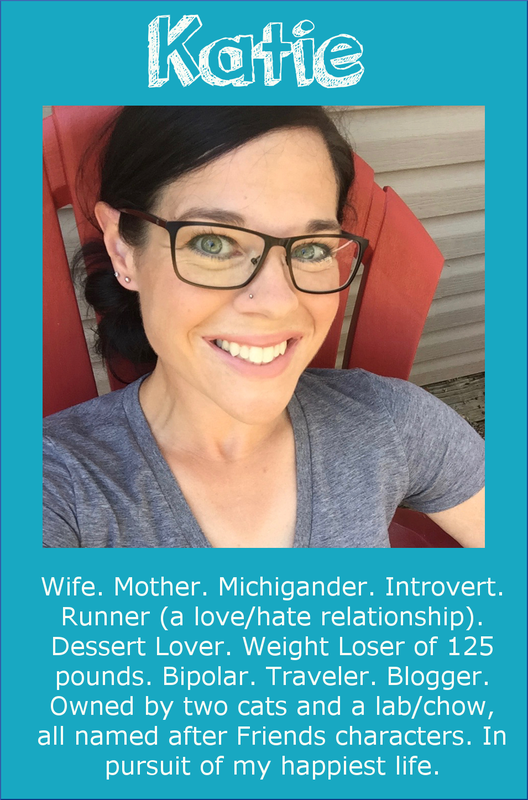 Confessions of a Fat Runner", and is written by Jennifer Graham. I have to admit, the title alone made me want to read it! 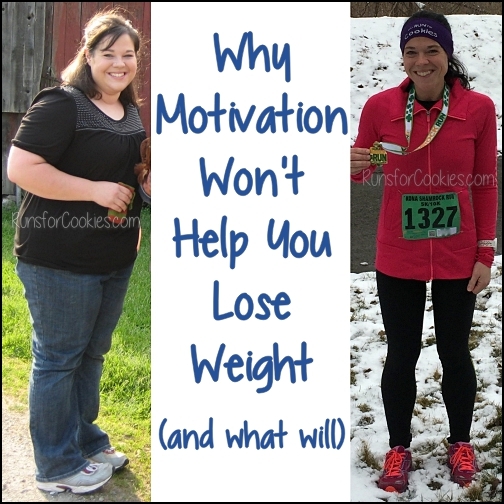 I was a fat runner when I first started, so I thought it would be fun to read about someone else's point of view. This book looked like it was made for me to read, so I was excited to get started. The book is light-hearted and funny, but Graham is very honest about some more serious issues, like her low self-esteem throughout her life. I enjoyed the little sarcastic or funny comments, and could definitely relate to the self-esteem issues. One thing that surprised me right off the bat was that Graham calls herself a "fat runner" at 153 pounds (her weight bounces around from 150 ish to 200 ish, but I got the impression that she was around 180 for most of the book). The word "fat" is all relative to the individual. When I was 253 pounds, 153 was SKINNY. But to someone who has never been overweight, and maybe has weighed 110 her whole life, 153 would sound fat. It just depends on the person, and at the end of the book, Graham discusses this at length. She says she got a lot of flack on message boards for an article she'd written, calling herself a "fat runner"; but she's right, the book wouldn't have the same ring to it if it were called "Confessions of a Moderately Overweight Runner". I could relate to Graham in a lot of ways, both with the weight issues and the running; some serious issues and some humorous issues. On the serious side, Graham had low self-esteem, and when she would see a group of people laugh or whisper, she assumed they were laughing or whispering about her. On the humorous side, it was fun reading about her trial and error with clothing choices for running, because I went through it all, too. And she has some very entertaining stories of things she's experienced over the years of running. I loved her analogy of there being three lines in a runner's mind--a starting line, a finish line, and the "Never-Going-Back-to-My-Old-Life" line. Once you cross that line, she writes, you won't stop running until you're "in jail, vegetative, or dead". I think this is very true! Running is addictive, but it takes crossing that line to get to the addiction. It took me about six months or so of regular running to cross that line. But now I feel like I'm a runner for life--I can't even imagine NOT running! Throughout the book, Graham makes references to the stereotypical runner, which she calls a "Shirtless Wonder" (skinny and arrogant), and I thought it was a little insulting at first; but to be honest, I had those same thoughts when I first started running, too. I had a certain image in my head of what a runner was like (skinny and arrogant). I later learned that I was completely wrong about that--runners are some of the friendliest people I know! Graham realized it, too, and wrote that the problem wasn't with the runners, but with her--her insecurities, her attitude, her sensitivity. The one part of the book I certainly could have done without was when Graham writes about her running coach, who is actually imaginary (an elite runner who died years ago). She has imaginary conversations with him, which I thought was a little corny, but thankfully, it wasn't a huge part of the book. Graham lives in Boston, along the route of the Boston Marathon, and I read this book before the tragedy happened this year. I was thinking how much fun it would be to live there and watch the race from your own front yard. The fact that her street is part of the race route was a huge selling point to her when she moved there. She watches the race every year, and has a couple of great stories to tell about the race. When the bombing happened at this year's race, I immediately thought of Graham. 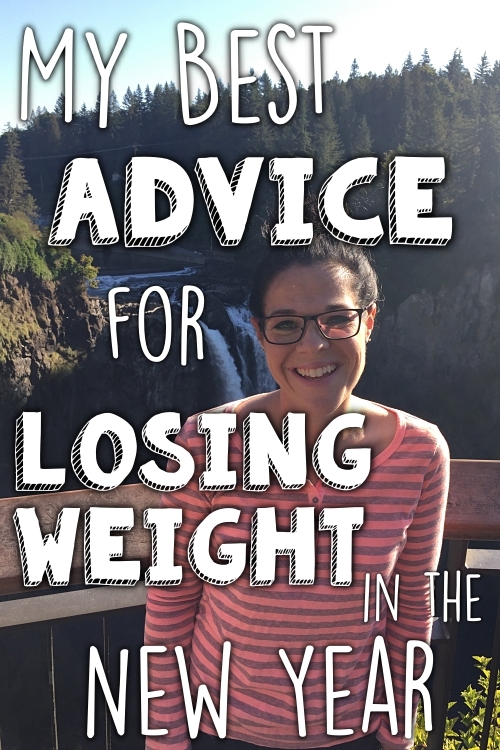 This book is a great read for someone who wants to run, but thinks it's just for skinny people, or fast people. Graham makes running seem desirable for everyone, no matter their weight or speed. If you're looking for motivation to get started, she definitely delivers. And if you're an experienced runner, you will still enjoy the entertaining stories she has to tell. Hedges Virtual Book Tours is allowing me to give away a copy of "Honey, Do You Need a Ride? 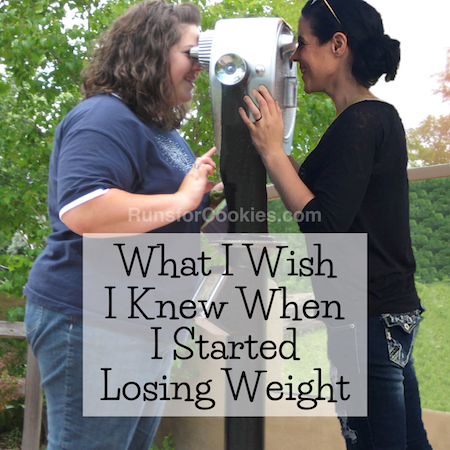 Confessions of a Fat Runner" to check out for yourself! To enter, just fill out the form with your name and e-mail address below. I will pick a winner (by random draw) on May 5th at 8:00 AM EST. (By the way, if you are a blogger and interested in reading books for review, there is a form on the website where you can apply). Sounds interesting! I'm waiting to cross that "Never-Going-Back-To-My-Old-Life" line myself with running. Sounds like a good read, too bad Iam in India. I have been 122/130 most of my life so I can realte to the part where 153 would be overweight. I sooooo relate to that title! When i just started exercising i would walk up and down my road...well of course every single neighbor who drove past would stop and ask if i was okay and where i was trying to go! I could never say it out loud of course but i always thought, really guys..am i so big and about to die looking that it isnt possible i could just be taking a short walk? Lol of course they were just trying to be sweet but yah...i relate! I am 153 and stuck but my fourth baby is just 8 months old. 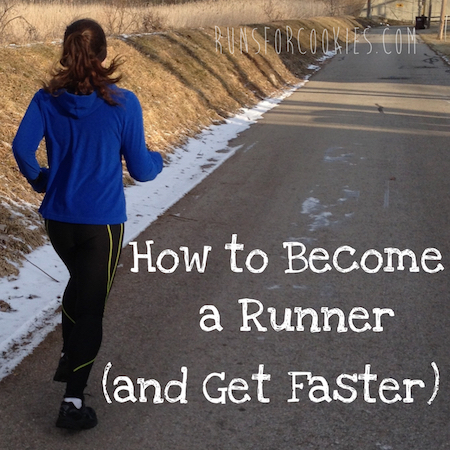 I have been a runner wanna-be since just before I found out I was pregnant. Now I can "be" a runner. I just need to find the time to get out there. It is looking hopeful with weather warming and daylight lingering. As a beginner, I would love to read a post about running in all kinds of weather. Having not crossed that line that the book speaks of, I don't run because the weather conditions are not perfect for running. I do not have a tredmill so that is not an option. Yet I see the FAITHFUL run in rain, snow, freezing, and blistering conditions. This sounds like a book I would like to read. I am in the UK so haven't entered but will have to look and see if I can find a copy. I really enjoyed Can't Swim, Can't Ride, Can't Run by Andy Holgate and if you can get hold of a copy then it might be something you would enjoy too. Sounds like a good fun read!! I'm too impatient so I downloaded it for my Kindle...can't wait to read it! 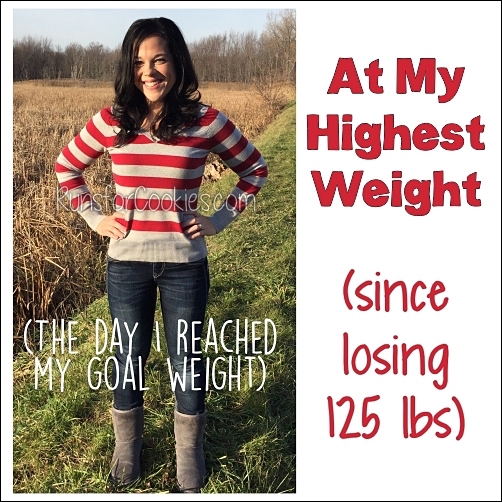 153 doesn't sound all that 'fat' to me, since that's my current GOAL weight - but I get that it's all relative, LOL! That book sounds excellent! And you are right, that does look like a cover of a book you would write! ;-) Have a great weekend! Aw man I missed the giveaway. I am going to have to track this book down it sounds great!